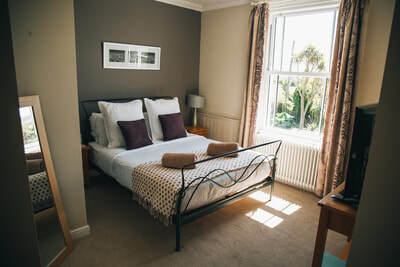 Sandbank House dates back to 1898 and is nestled in a peaceful conservation area on the eastern side of St. Ives Bay, with three miles of golden beaches and sand dunes to explore. A good breakfast will get you into a great frame of mind for your day exploring beautiful Cornwall. Enjoy local produce freshly cooked with the finest ingredients. 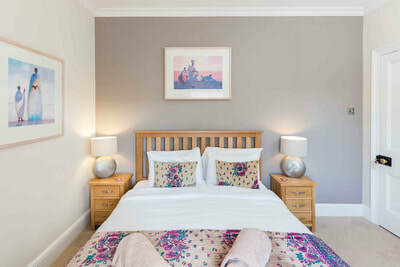 We'd be happy to answer any questions, and we really look forward to welcoming you to our Bed & Breakfast.